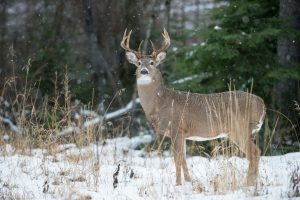 The Direction de la vigie sanitaire du ministère de la Santé et des Services sociaux of the province of Quebec has just reported an outbreak of clinical toxoplasmosis in a group of hunters who consumed the meat of white-tailed deer harvested in a central state of the United States. 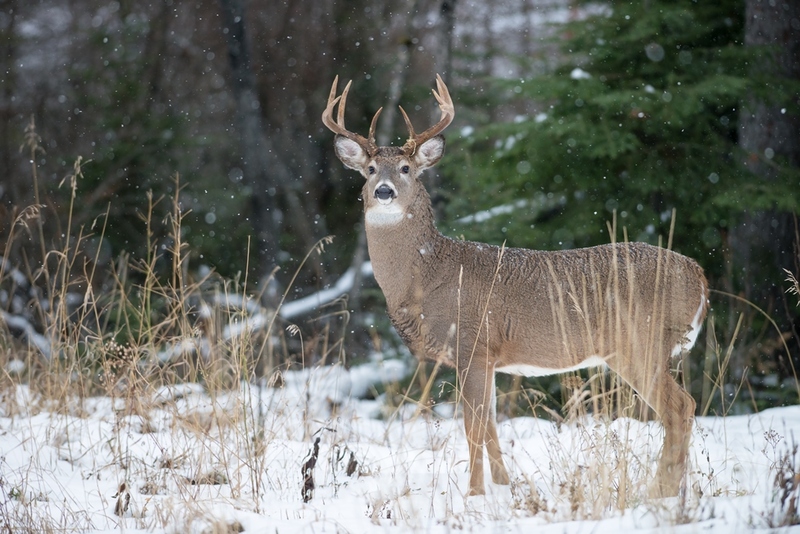 Six hunters experienced similar symptoms, including headache, fever, muscle and joint pain. Following an epidemiological investigation, the source of the contamination was identified to be undercooked meat from white-tailed deer harvested in central USA. This is the first case of toxoplasmosis outbreak in Quebec associated with the consumption of deer meat. A similar outbreak has been previously reported in hunters in Wisconsin.